Hollywood has always glamorized heist thrillers for ages, especially the bank robbery movies. 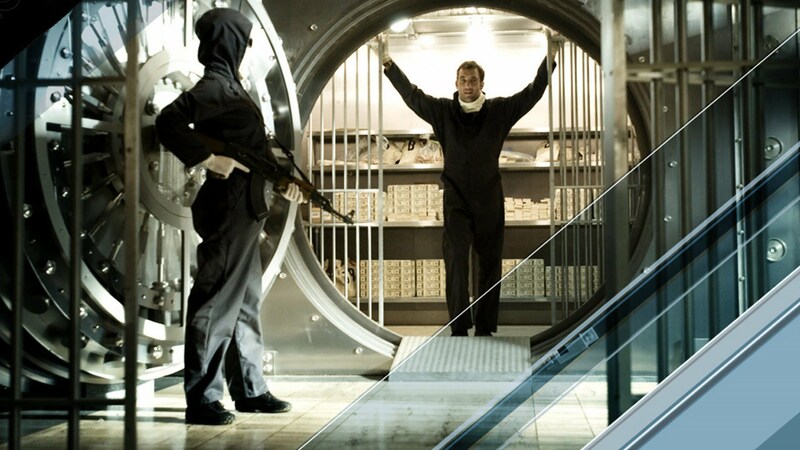 We have made a list of movies with bank robbery as its central part (or revolves around it). The below-mentioned movies are considered by many as the best in the genre and let’s have a look at top 7 bank robbery movies. Point Break is directed by Kathryn Bigelow and was released in the year 1991. The star cast of the movie includes Keanu Reeves, Patrick Swayze, Gary Busey, and Lori Petty. 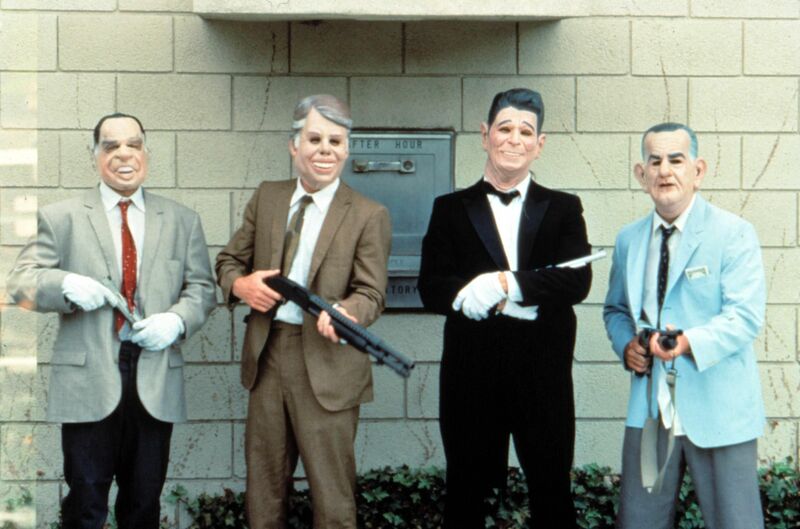 The movie tells the story of a group of surfers who uses the masks of former American Presidents to rob banks. Keanu Reeves plays the role of an undercover FBI agent who befriends one the surfers to catch them. A reboot of the movie with the same title was released in 2015 and became a box-office bomb. 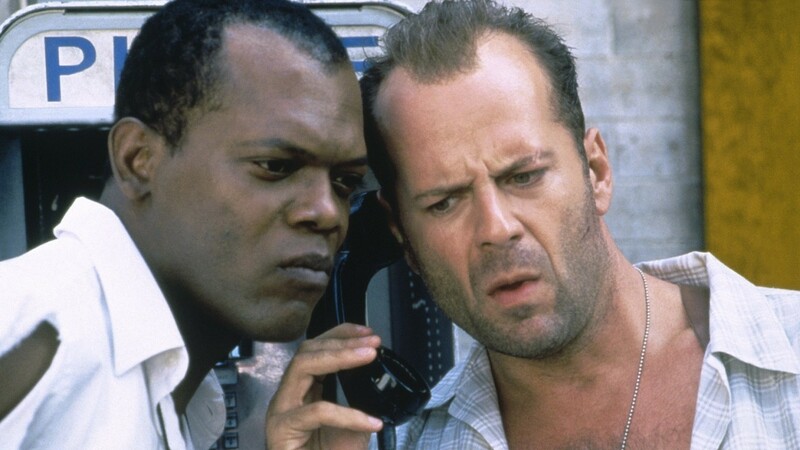 Die Hard with a Vengeance is directed by John McTiernan and was released in the year 1995. This movie is the third installment in the Die Hard franchise and stars Bruce Willis, Samuel L. Jackson, Jeremy Irons, and Sam Philips. The movie tells the story of a German terrorist and his gang trying to rob the Federal Reserve by using several deviations. John McClane must they them at any cost and you all know that he would definitely stop them. Bonnie and Clyde is directed by Arthur Penn and was released in the year 1967. The star cast of the movie includes Warren Beatty, Faye Dunaway, Gene Wilder, Michael J. Pollard, and Gene Hackman. The movie is inspired by the real life story of Bonnie Elizabeth Parker and Clyde Chestnut Barrow, who used to rob banks in the central United States with their gang during the time of the Great Depression. The movie was a sensation among the youth at that time. 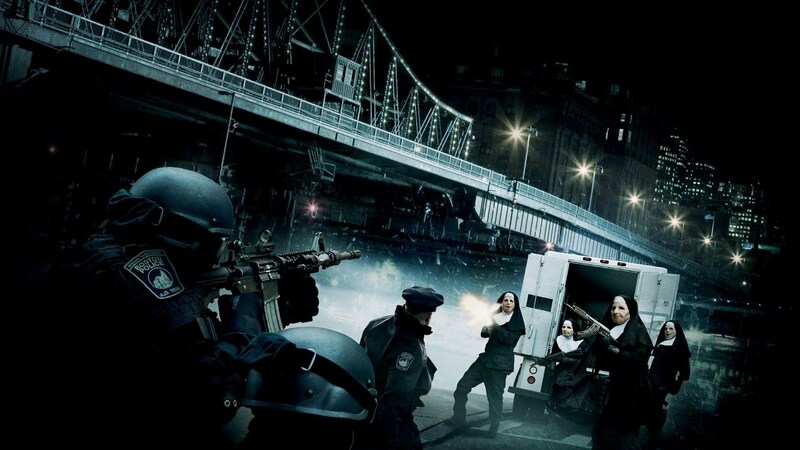 Inside Man is directed by Spike Lee and was released in the year. The star cast of the movie includes Denzel Washington, Clive Owen, Jodie Foster, Chiwetel Ejiofor, and Christopher Plummer. The movie tells the story of bank robbery (planned by Clive Owen) where the robbers are dressed like painters. The robbery unfortunately turns into a hostage situation and Denzel Washington plays the role of one the detectives who are assigned with the task of negotiations. 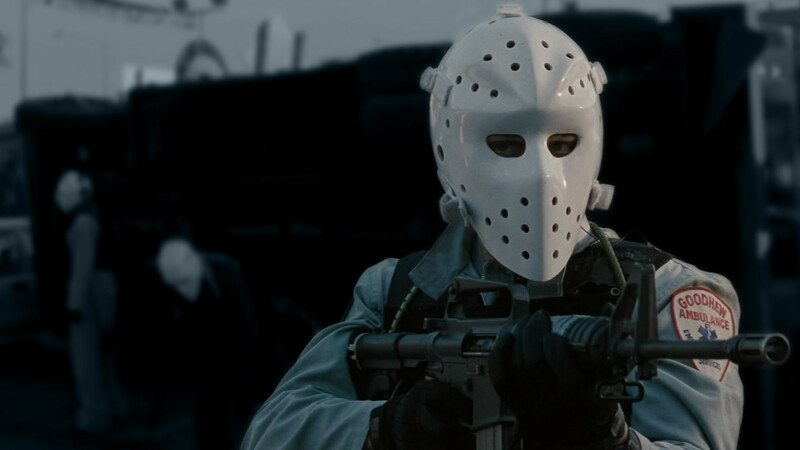 Heat is directed by Michael Mann and was released in the year 1995. The star cast of the movie includes Al Pacino, Robert De Niro, Val Kilmer, Natalie Portman, and Ashley Judd. The movie tells the story of a group of robbers who leaves a clue after their recent robbery and Lieutenant Vincent Hanna (Al Pacino) is assigned with the task to catch them. Robert De Niro plays the role of Neil McCauley, who is the mastermind behind the heists. He and his gang decide to carry out one final bank robbery and can Vincent Hanna stop them? Heat is considered as one of the brilliant crime thrillers ever made. The Town is directed by Ben Affleck and was released in the year 2010. The star cast of the movie includes Ben Affleck, Jeremy Renner, Jon Hamm, Blake Lively, and Rebecca Hall. The movie tells the story of four lifelong friends who robs a bank and kidnaps the bank manager Claire Keesey and releases her later without any harm. Ben Affleck plays the role of Douglas MacRay (one of the robbers) and he later falls in love with Claire Keesey. He decides to start a new peaceful life and for that, he must commit one final heist. The Town is another Ben Affleck movie with which he proved that he is here to stay for long. 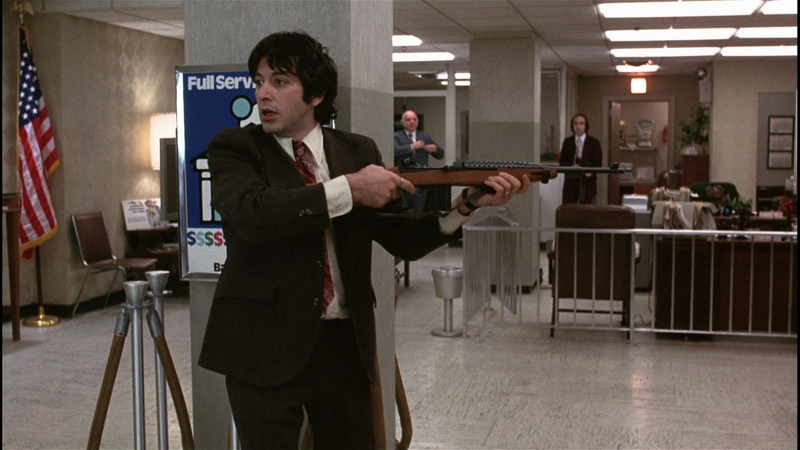 Dog Day Afternoon is directed by Sidney Lumet and was released in the year 1975. The star cast of the movie includes Al Pacino, John Cazale, Chris Sarandon, Charles Durning, and Carol Kane. The movie is based on a true story and focuses on three friends who try to rob a Savings Bank and everything goes terribly wrong. They get surrounded by the police, media, and the curious crowd and how are they going to handle the situation? 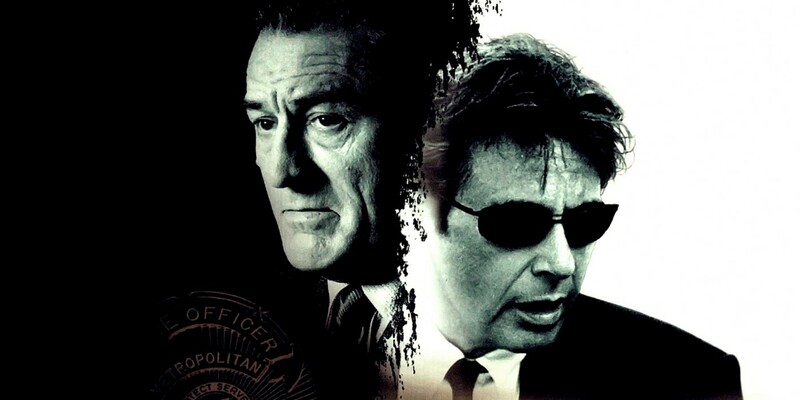 Al Pacino delivers a top notch performance and this well-crafted thriller has all the essential elements to top our list.